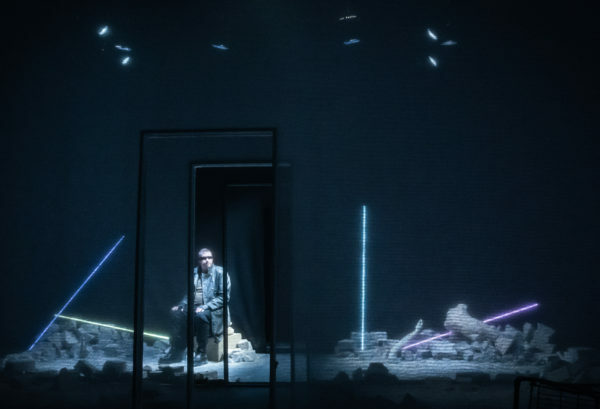 ‘a bit like being occasionally struck by lightning’: Frey Kwa Hawking writes on Made in China’s fast-talking new show. 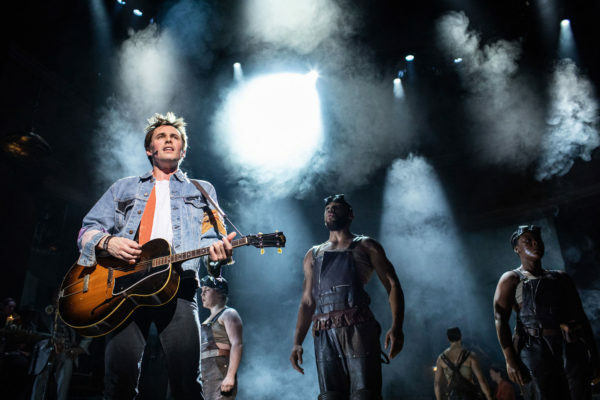 The boy with the lyre: Alice Saville writes on Anais Mitchell’s infernal concept album-turned-musical. 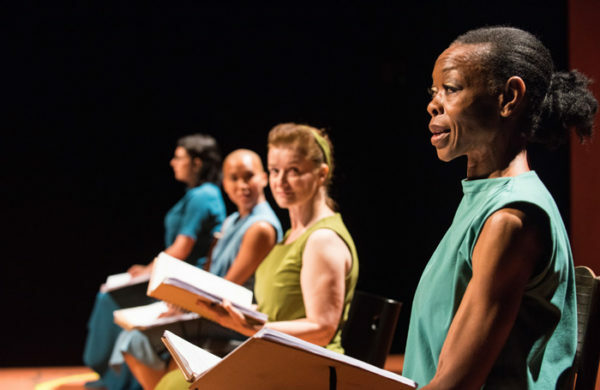 ‘Let’s talk about speaking’: Lauren Mooney writes on Sue MacLaine Company’s new show, inspired by the practice of Anchoritism. 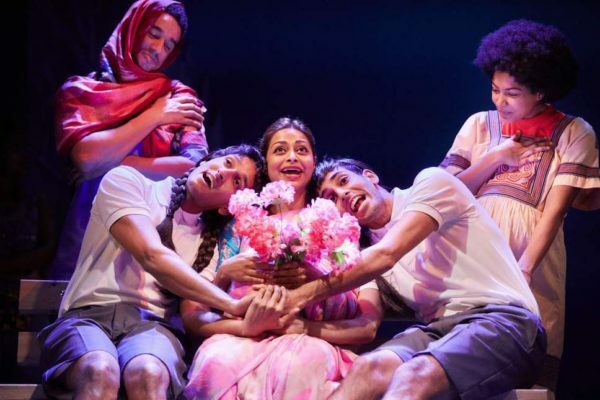 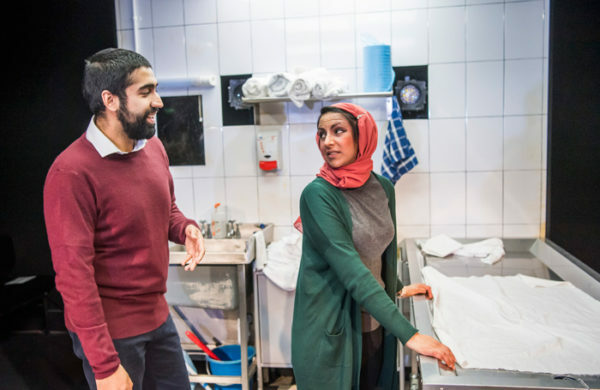 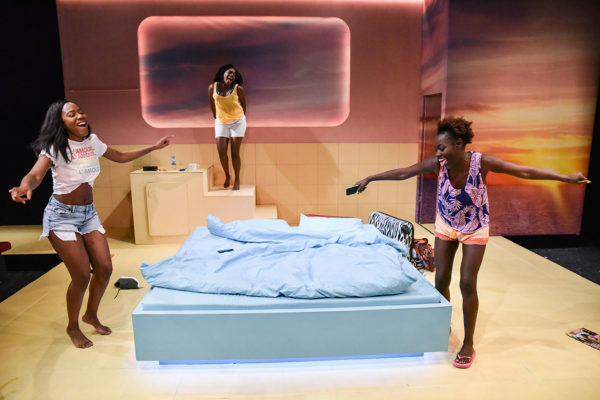 Depth and complexity: Hannah Greenstreet writes on Iman Qureshi’s Papatango Prize-winning play. 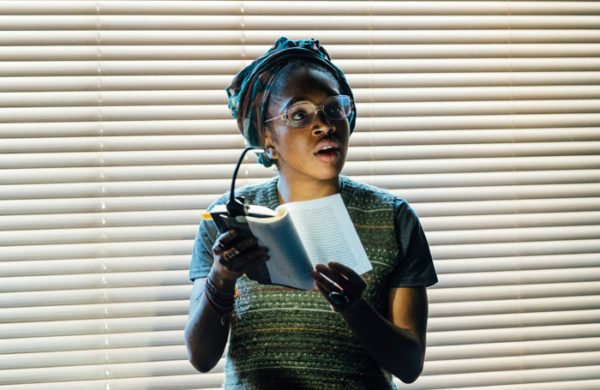 I won’t spoil the ending: Rosemary Waugh reviews Chris Goode’s post-apocalyptic story of a girl and her cat. 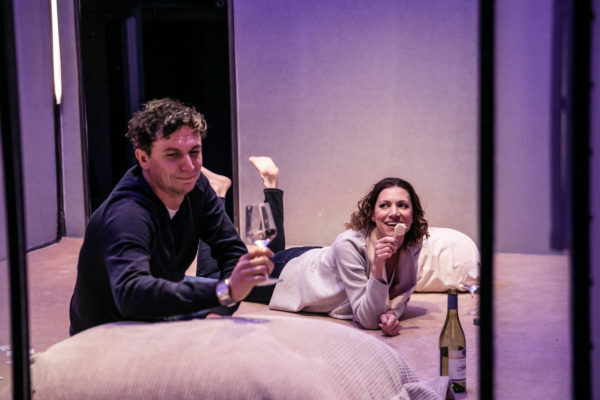 Suspicious stains: Martin Crimp’s unsettling 1988 play picks away at a real estate-selling couple’s hypocrisy and greed. 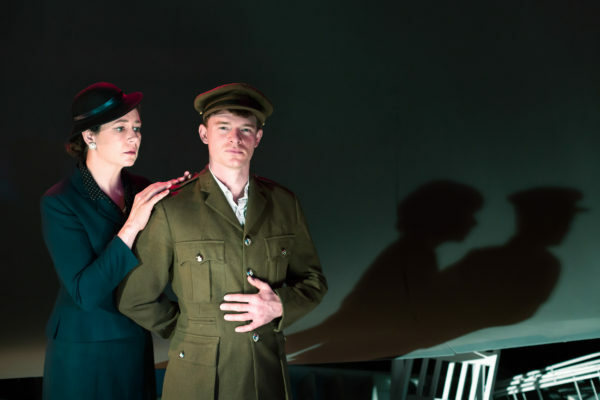 The living dead: Hailey Bachrach writes on Rafaella Marcus’ new production of Irwin Shaw’s ‘strange, spiky’ WW1 play. 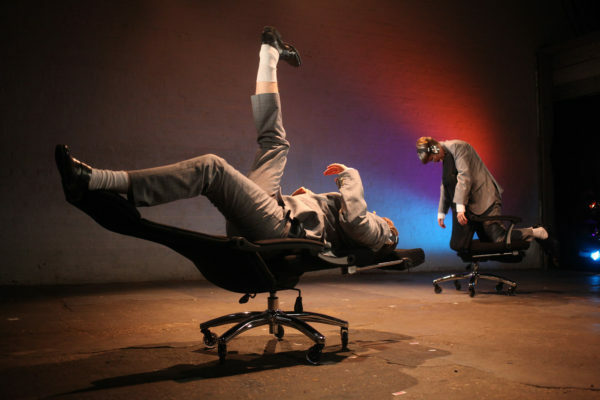 Feedback loops: Rosana Cade and Ivor MacAskill’s show is a surreal exercise in repetition. 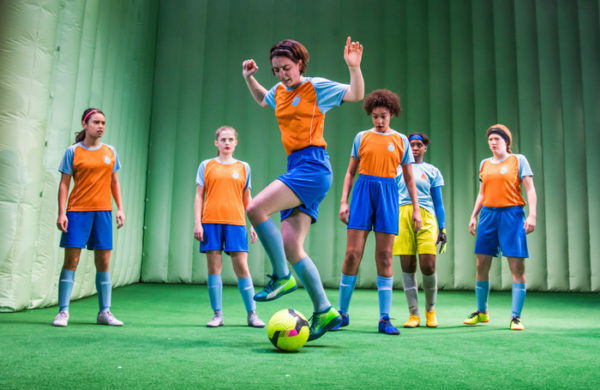 More than teenage drama: Hailey Bachrach writes on Sarah DeLappe’s hyper-naturalistic story of a teenage girls’ soccer team. 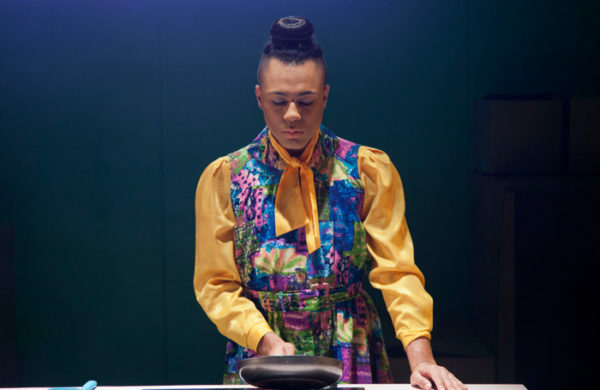 Burgers and boxes: Emily Davis writes on Travis Alabanza’s solo show about trans experience and violence. 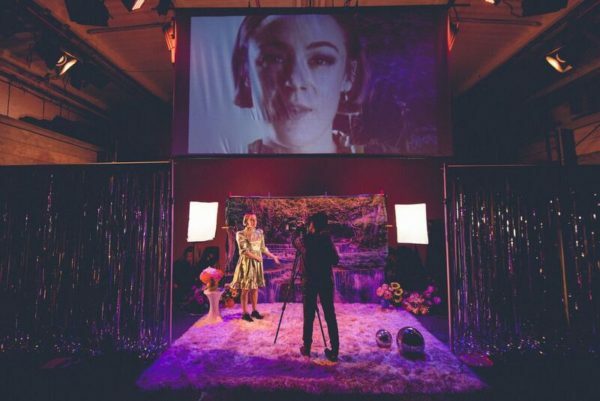 A spreading bruise: Alice Saville writes on Lies Pauwels’ participatory exploration of dealing with emotional pain. 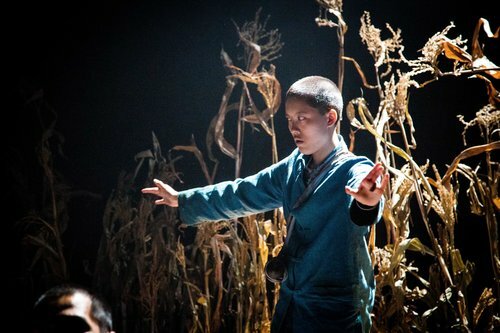 ‘An offering to just a few of those that history missed out’: Frey Kwa Hawking reviews Daniel York Loh’s new play about the Chinese Labour Corps.